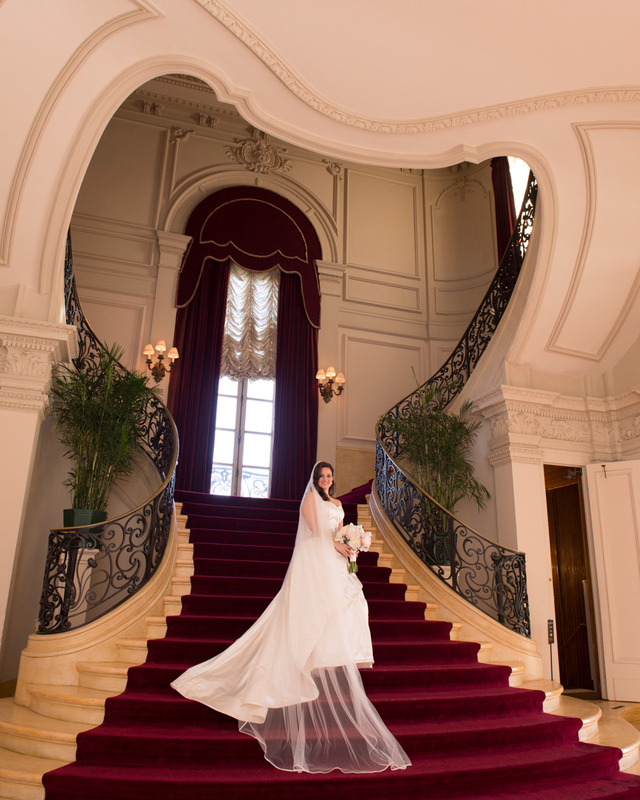 I was lucky enough to work with Claudia and Nate for their Newport, Rhode Island wedding last month. 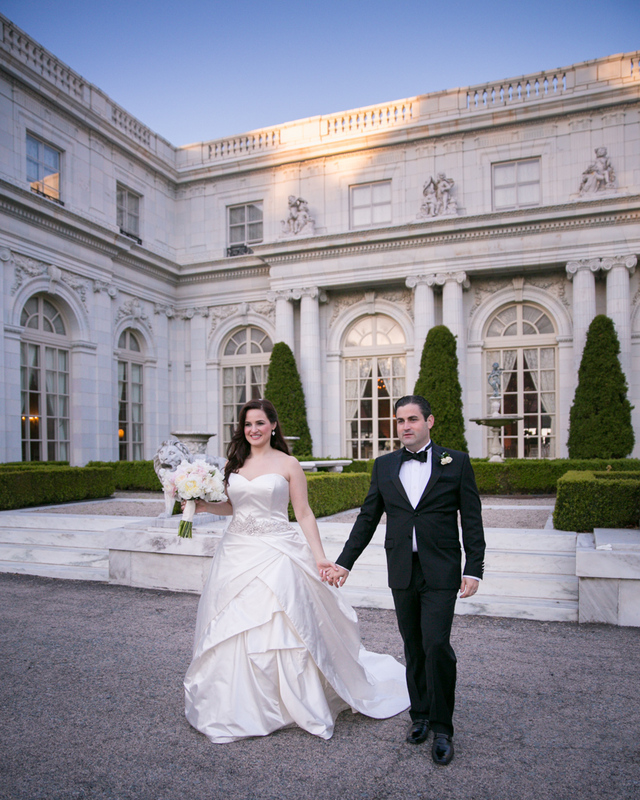 The couple chose to tie the knot at Rosecliff Mansion in Newport–one of the most romantic settings around. Claudia began her morning at the Viking Hotel. 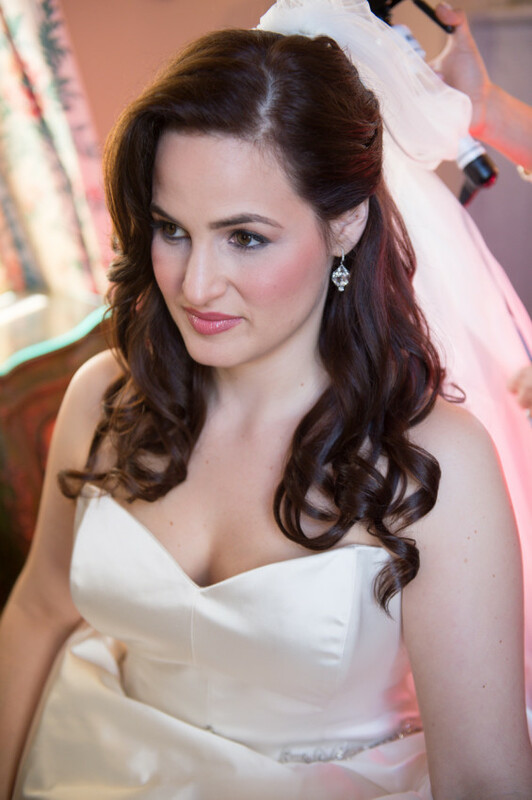 What a gorgeous bride, and what a lovely group of ladies to work with! 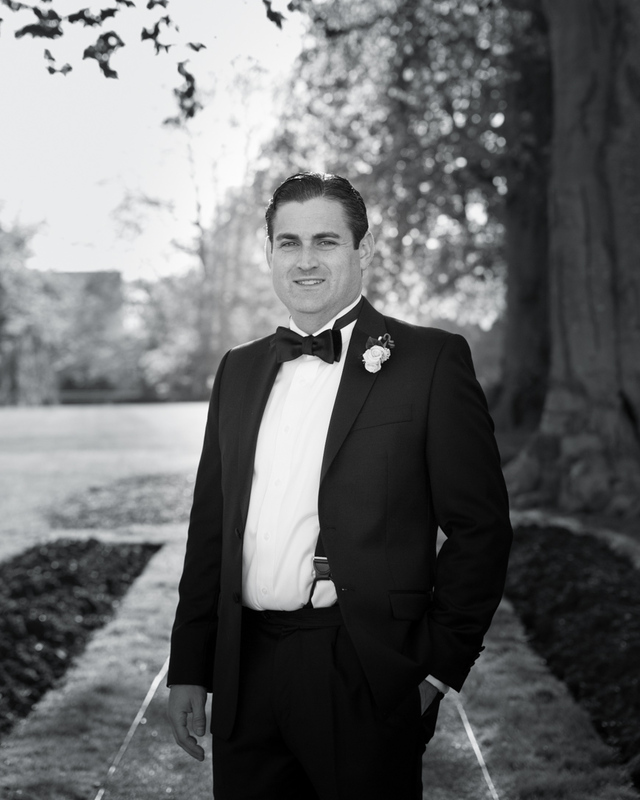 All of Nate and Claudia’s family and friends were there to help the couple celebrate their special day. 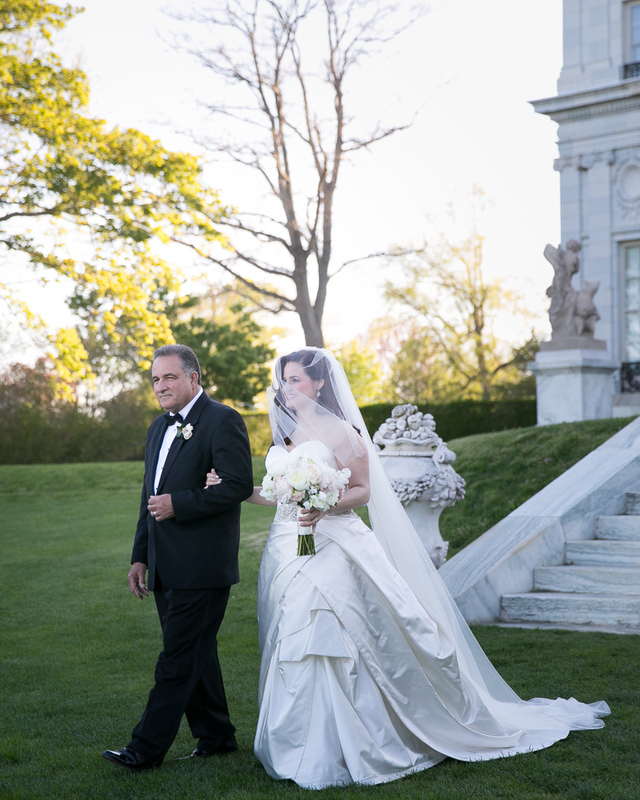 The ceremony was perfect, and the majestic setting of the mansion ensured that the ceremony would be remembered by all guests in attendance for years to come.